A few pictures from my week. 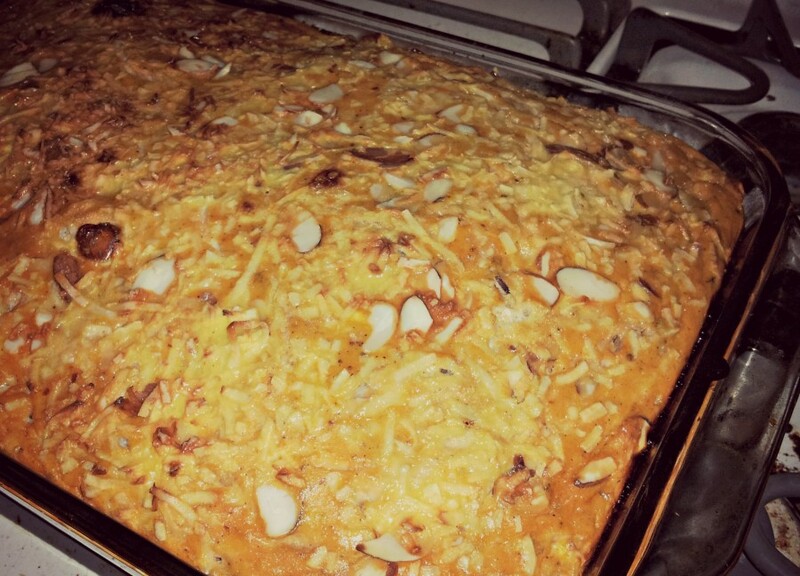 This breakfast casserole was delicious! I pinned the recipe here. 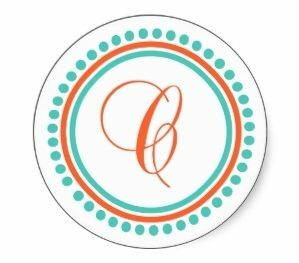 Saturday Snapshot is hosted by Melinda at West Metro Mommy Reads, but I seem to post mine on Sunday more often than not. Beautiful rainbow! Thanks for sharing your pictures. 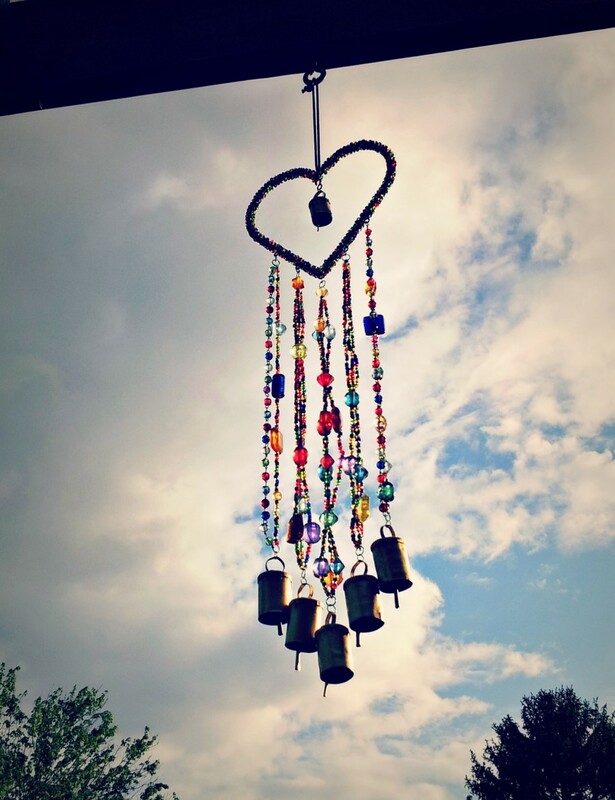 Oh I love wind chimes and this one is really pretty and yum, that breakfast casserole looks delicious, so much more appealing than my slice of toast. As you showed a rainbow you might be interested in this ‘smile in the sky/upside down rainbow’. 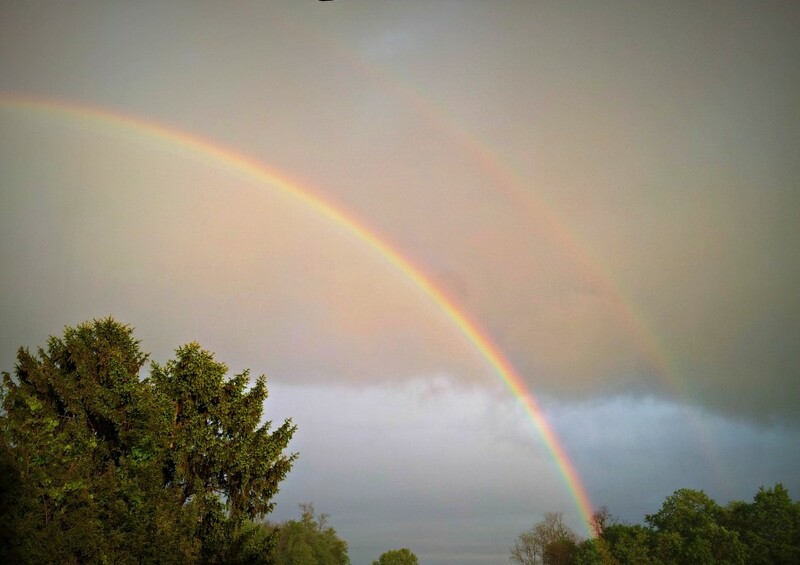 Love when I see a double rainbow – beautiful! And I also love breakfast casseroles. Yum! I love breakfast casseroles and rainbows. Lovely photos, I’ve never had a breakfast casserole! It looks great.